Download Team Usage spreadsheet with recent usage history by clicking the 'Download Team Usage' button. If you have Pooled Lookup Credits activated then you will also see the total number of shared lookup credits remaining for the team to use that period. 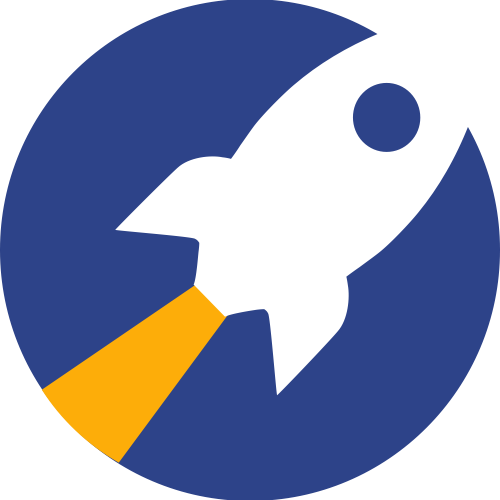 If have or are interested in a Team Plan or would like to activate shared lookup credits, please contact support@rocketreach.co and we are happy to assist.